Current estimated numbers of the budding green cannabis industry according to a report from New Frontier Data concludes that there are 263 million cannabis consumers globally. To put that into perspective, that is roughly 6% of the world’s adult population. 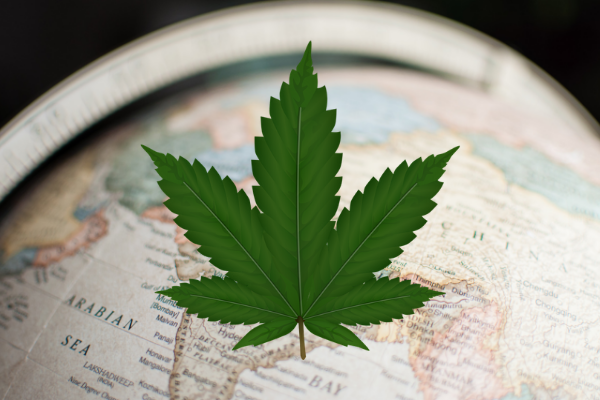 The data suggests that Canada and the United States are two of the largest primary geopolitical regions having the largest amount of cannabis consumers per population. 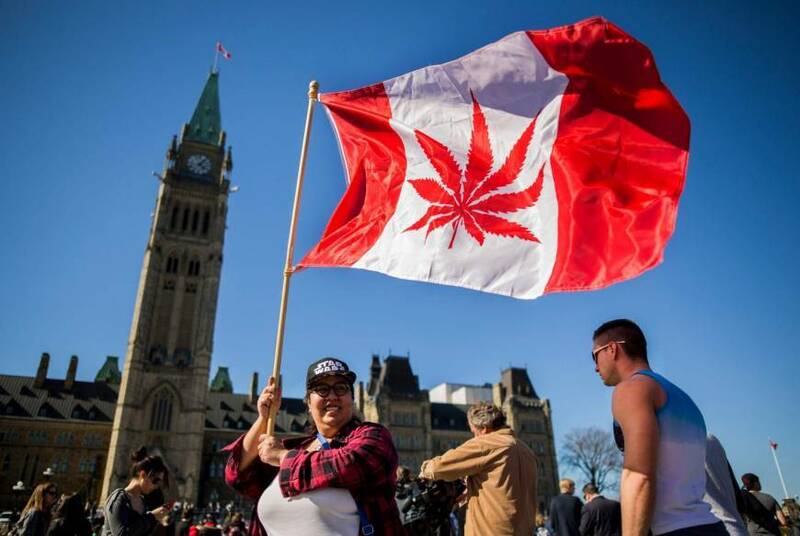 It’s estimated that there are about 37.82 million people in the United States who consume cannabis and 4.86 million in Canada. When you start to look at the numbers some people believe they are conflicting to the reports being released by analytic data firm such as New Frontier data. Ten of the 24 largest cannabis consumer markets are actually located in Africa. Move over to statistics for European countries and these numbers are reduced but still in the millions. France is reported to have an estimated 6.32 million cannabis consumers. Italy has an estimated 5.5 million cannabis consumers followed by Germany with 44.7 million, Spain with 4.4 million, and the United Kingdom with 3.7 million estimated cannabis consumers. Brazil, in Latin America, has 4.24 million cannabis consumers, China has 27.12 million, India 22.98 million, Bangladesh 6.7 million, the Russian Federation 5.85 million, and Pakistan 5.49 million. If you take a few puffs of the good stuff and start looking at the math behind the statistics driving analytics in regard to the budding cannabis industry though, they seem off a bit. When you think outside the box and look beyond what you’re being told it looks as if the budding cannabis industry is being extremely underscored by analytical reporting companies. Nobody’s perfect and this is definitely a new frontier for data. Companies that are collecting analytic data and sharing it with the world are helping to show the budding trend of this green industry. Numbers fluctuate and there are countless factors to be considered but these analytic figures from companies such as New Frontier Data give us a great baseline.